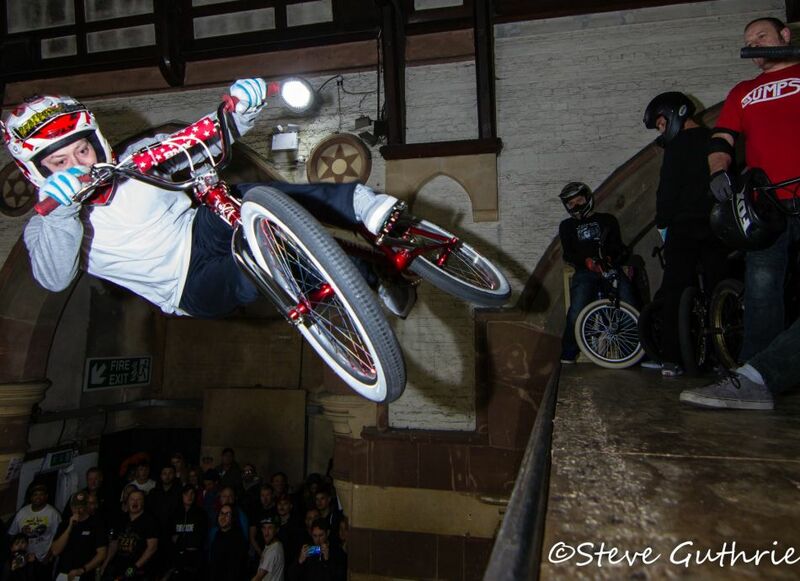 Do It for Dave (Dave Mirra Memorial Jam) / UK Vert Series Round 1. February 10 th 2019, Skaterham, Surrey UK. Sponsors; Total BMX, BSD, 4 down, Seventies, Grind BMX shop, Custom Riders, fabric tools, TheLab clothing, Volt BMX. 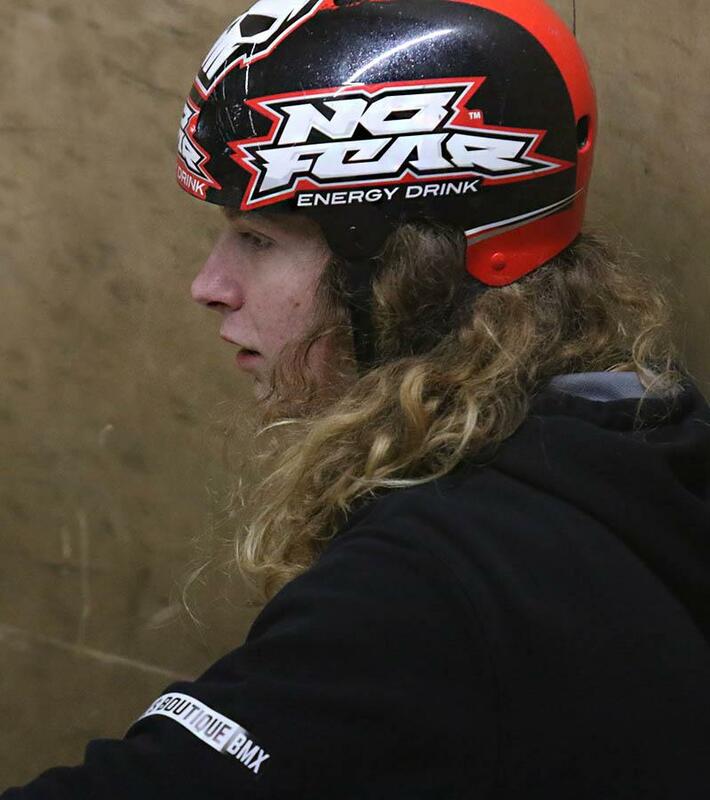 After a year’s break, the UK Vert series brushed the dust off its collected clipboards, microphones and USB stick of classic metal songs, and encouraged the vert riders of the UK to pull on their full face helmets. For 2019 the Vert series is running in synch with other events to give you dudes twice the fun for one weekend away. 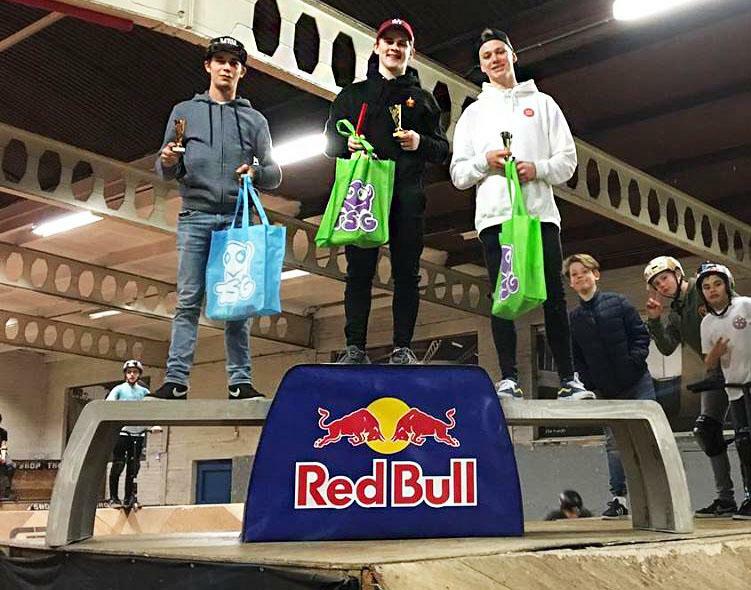 BMX Results 2019 Winterjam at The 900 Shop in Eksel, Belgium. 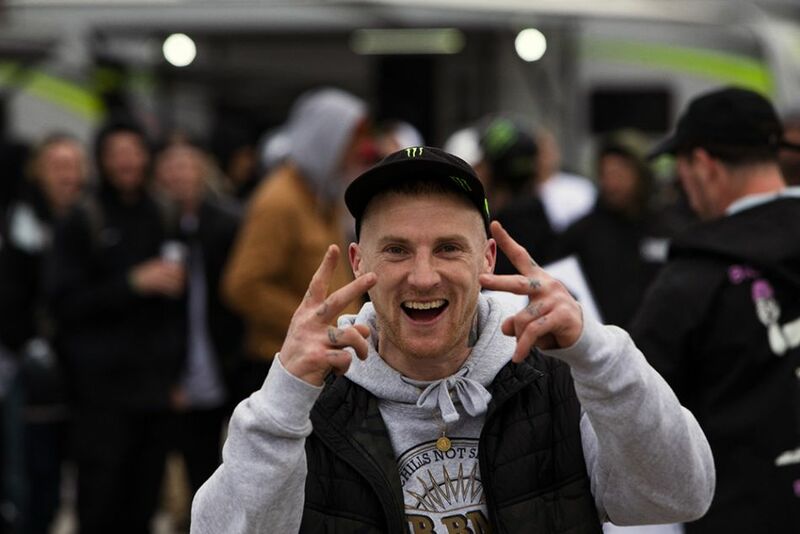 Monster Energy congratulates Dan Lacey on his Best Trick win at the second stop of the Toyota BMX Triple Challenge in Arlington, Texas. Taking place during select Monster Energy Supercross events, the Toyota BMX Triple Challenge has proven to be the premiere event for pushing the level of dirt riding. But new for this year, the Arlington stop switched all that up and took on a whole new street feel with ramps, trailers, jersey barriers, wallrides, and rails. The unique, street-style course was designed by Monster Energy’s Kevin Peraza featuring some of the best street and ramp riders in the world. 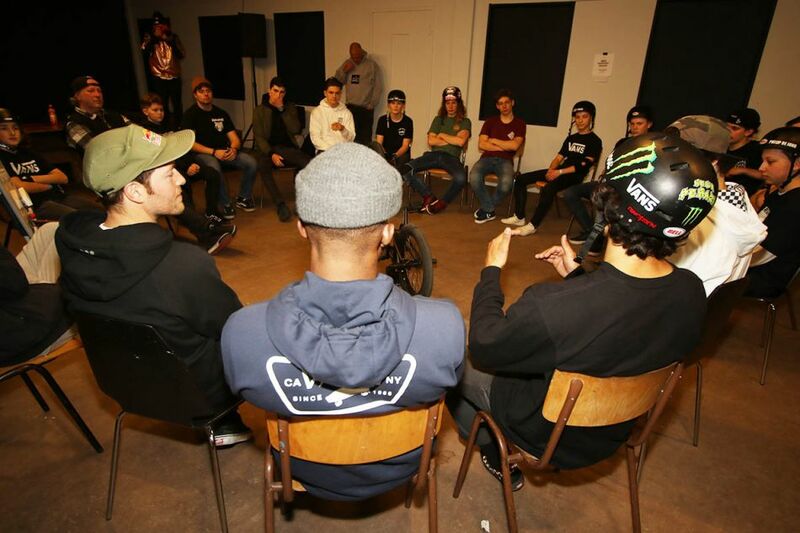 BMX Support Group hits Eindhoven. Kevin Peraza meets with riders. Results Toyota BMX Triple Challenge, Arlington, TX. Toyota Triple street style comp, Arlington, Texas. Qualification results. The Toyota BMX Triple Challange contest series goes Street Style this weekend in Arlington, Texas. It's great that these events are being held at the FIM Supercross races in the USA. 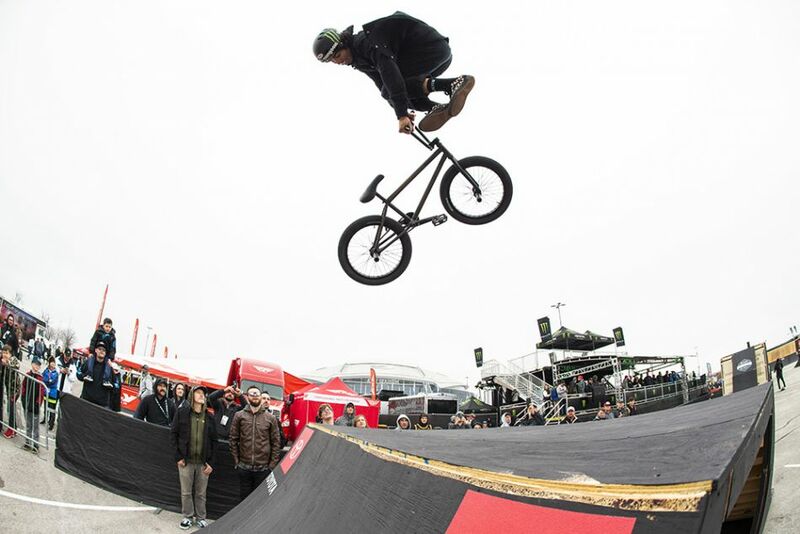 Qualification of the first Street Style event happened on 15 February with the finals taking place today followed by the Supercross stadium race. See who made it in. Toyota Triple street style comp, Qualification results. The second BMX jam of 2019 was a banger! 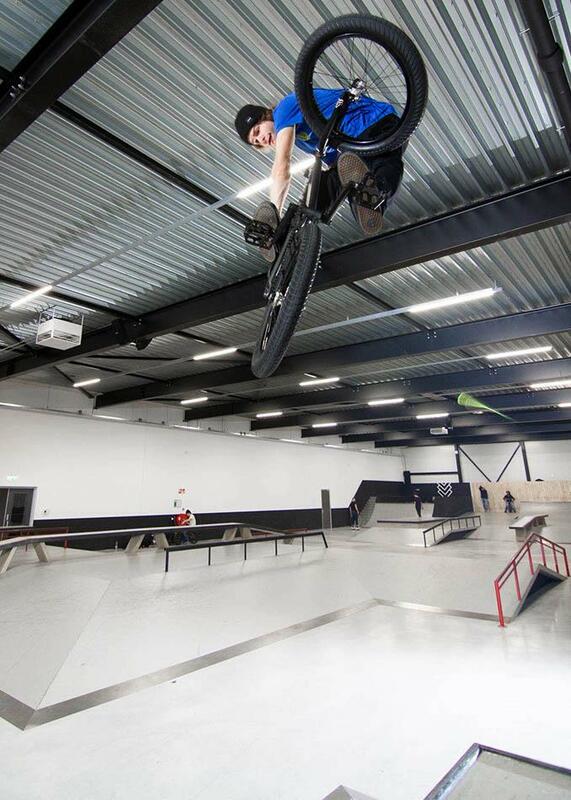 In Hoorn, a small town near Amsterdam, Sam City recently Opened a new indoor skatepark ‘’The sportcave’’ which is great! In honour of the new 2019 Fly Bikes completes introduction they organized a release jam in collaboration with Rock N Roll Distribution. The skatepark looks pretty interesting for most of the street riders in BMX because of all the ledges and creative rail setups. 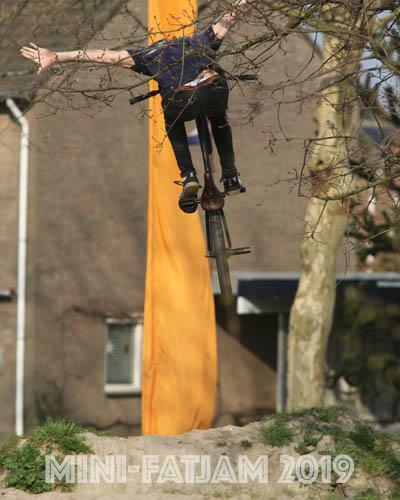 That doesn’t mean riders like Sem Kok can’t shred this park, because he surely was! The park includes some fun wallrides, hips and a foam pit. Fly Bikes rider Sem and his teammate Courage Adams all the way from Spain are representing Fly Bikes and were both killing it! Courage is known for his insane type of riding, just like Sem. The jam was supposed to start at 8PM but it was already busy around 3PM so the vibe was there for sure! After a few hours riding and getting comfortable with the newest skatepark in NL, it was time for a Best trick contest! DJ King Koen started playing some tunes and everyone was killing it! The best trick went down on the middle part of the park, including the long flat rail + A Frame rail. 15/20 riders where shredding this setup! Joeri Veul got a flat tire in the middle of the contest! He fixed it and did some of the sickest tricks of the day. 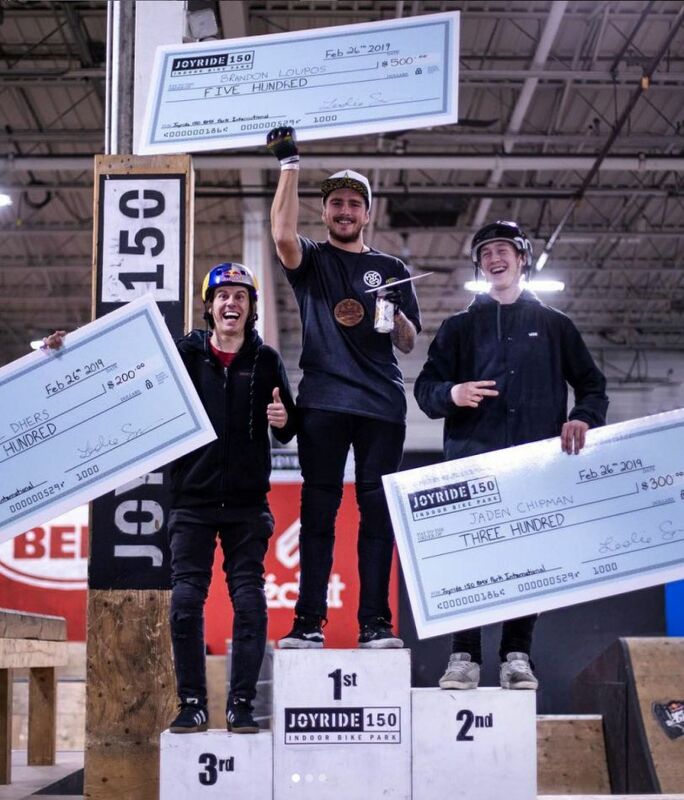 Joeri ended up second place with an over smith to icepick 180 on the A frame rail. 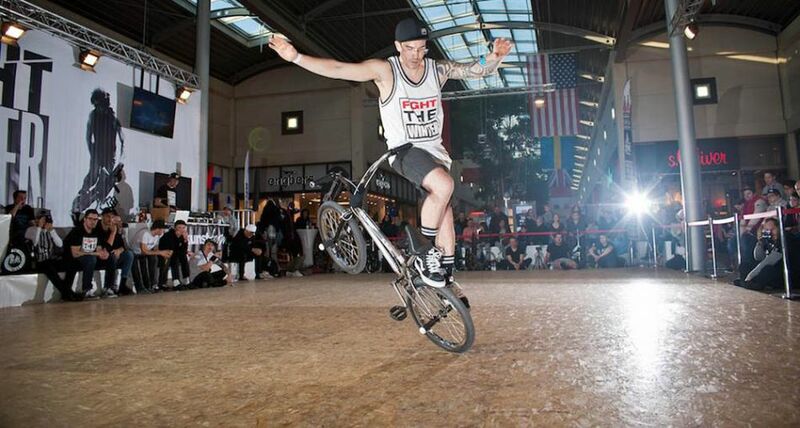 Simon, a Belgian rider did a massive half cab tail whip on the driver and ended up third place! Around 75 riders entered the Park and Street contest in The Promise last Saturday. With the park located close to Belgium as well as Germany, the Dutch riders saw competition on the sheets from those two neighboring countries. Youngster Tom Clemens (GER) beat over 30 riders in the Amateur Park contest while Shanice Silva Cruz edged out Jana Murdova by 0,333 of a point to grab the win in the Women class. Team Germany's Tobias Freigang threw down some hammers to win the Park class followed by Dutchies Jari Roggeveen, Niels van Maren and Pim Scheers with Sem Kok getting 5th and Tom Selbeck scoring 6th. Good old Hannu Cools (BEL) was found on spot 8 showing he's still got what it takes. Germany also grabbed the win in the Street class. Wethepeople's Giano Vacca is practically a local at The Promise and it showed. His 84,33 for first was followed by a 78 for Frank Nabuurs and a 77,33 for Max Esser who took the last podium spot.